Get your free coverage quote today! 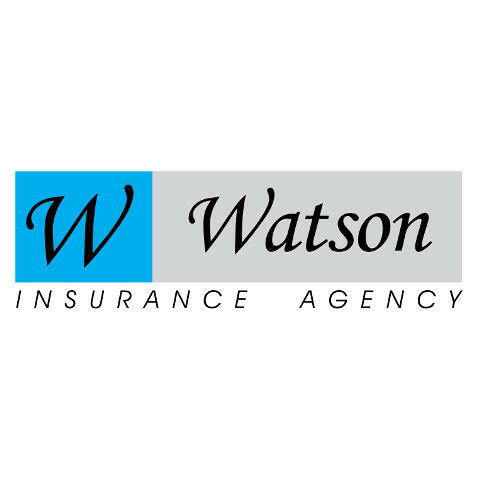 Well established, well respected, and well represented are all words to describe our family-owned-and-operated insurance business at Watson Insurance Agency. 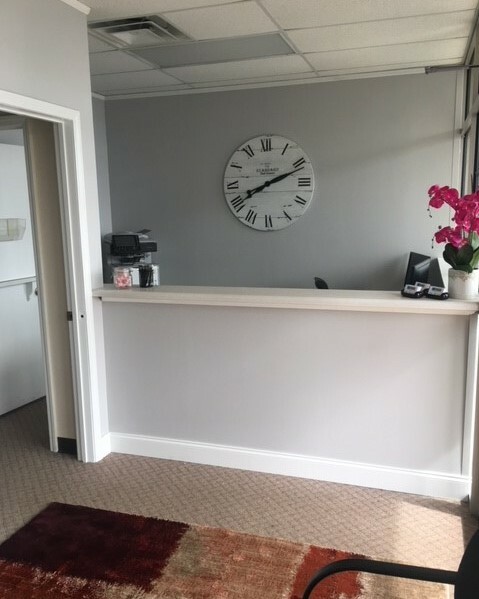 For more than 66 years, our independent agency has been providing quality policies for both personal and commercial insurance across the state of South Carolina. 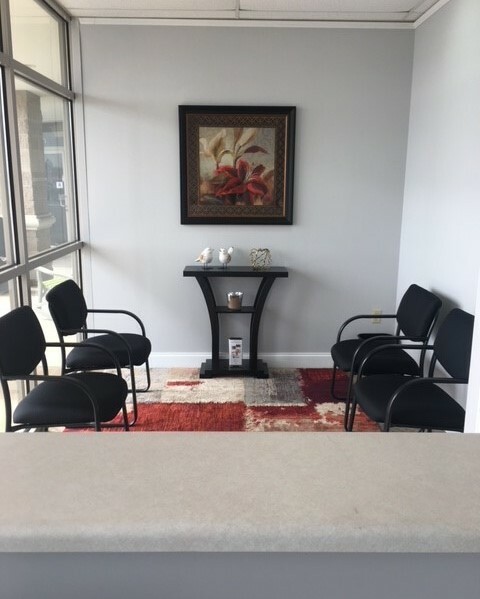 Whether you need protection for your automobiles, business, health, home, or life, we have the products to fit your coverage and the discounts to fit your budget. Call today to get your free coverage quote between carriers. 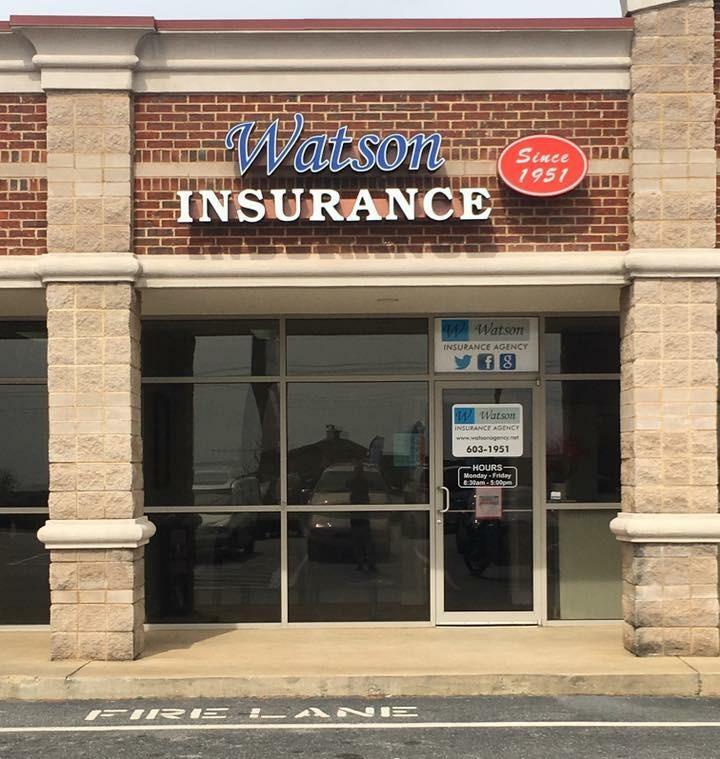 Currently there are no reviews for ' Watson Insurance Agency '.